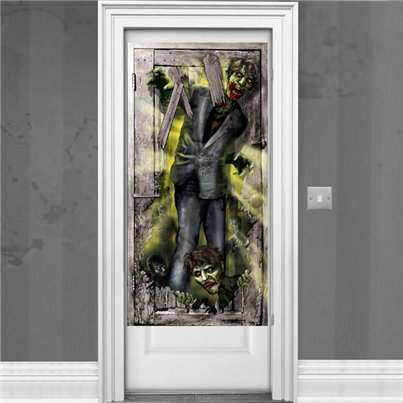 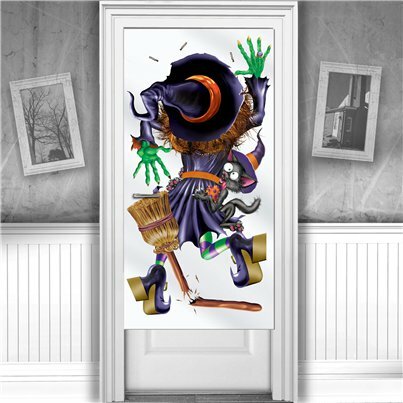 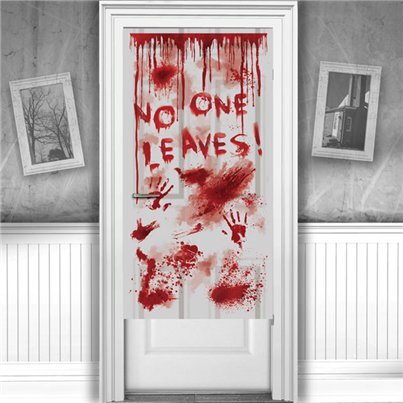 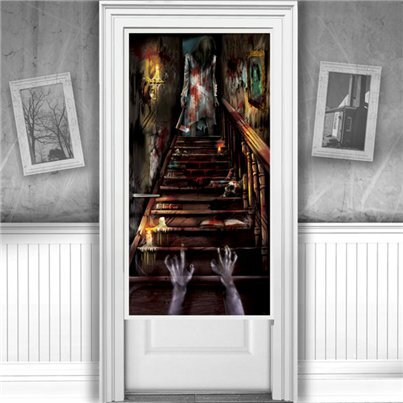 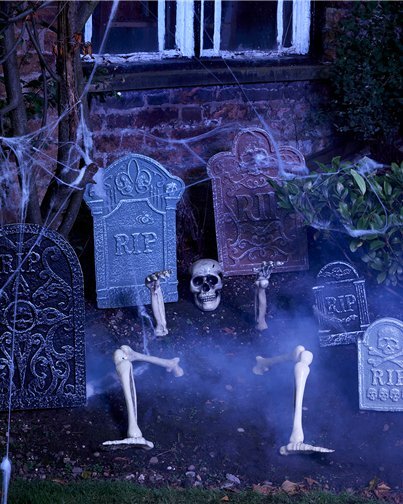 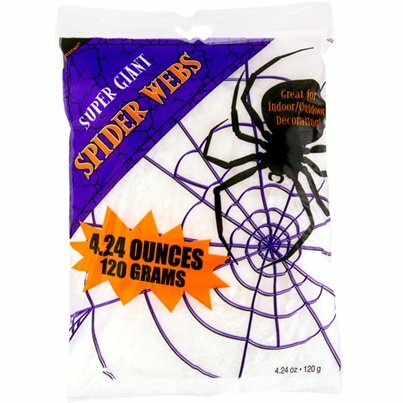 When you're decorating your home for Halloween, remember to make the outside look just as cool as inside! 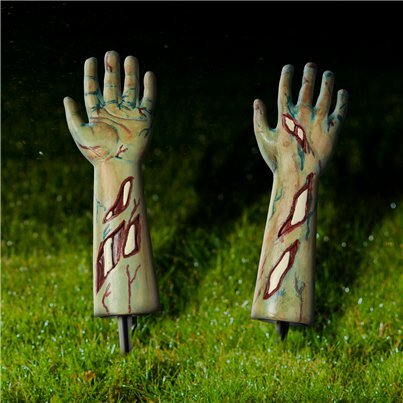 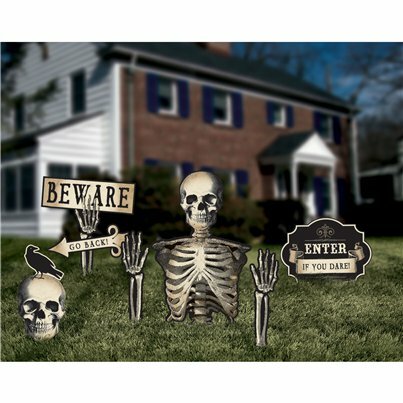 These stunning outdoor decorations will help you create a spectacular scene from the moment party guests or trick-or-treaters arrive. 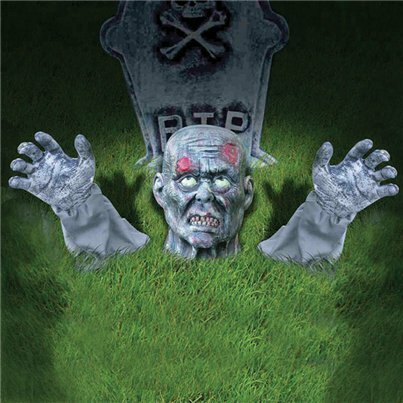 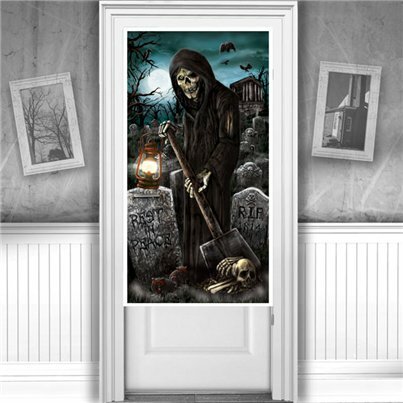 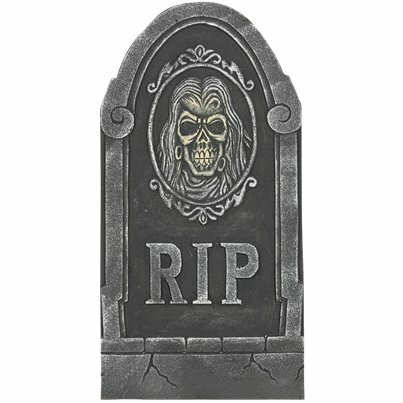 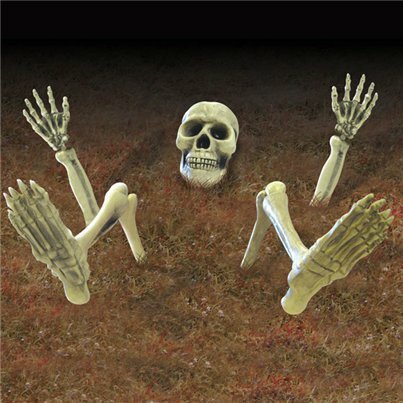 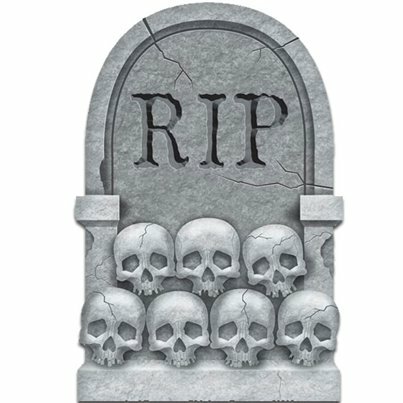 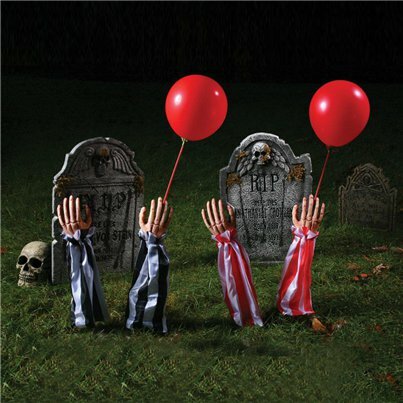 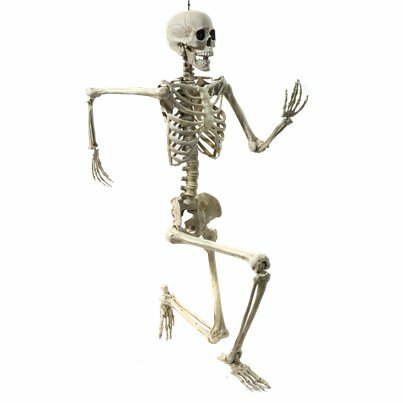 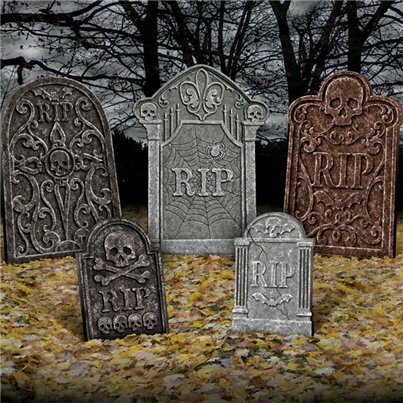 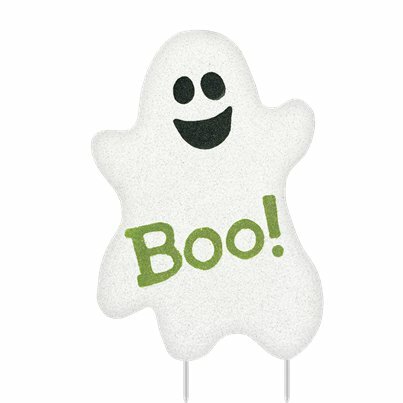 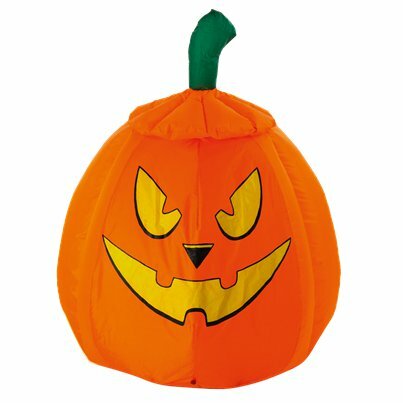 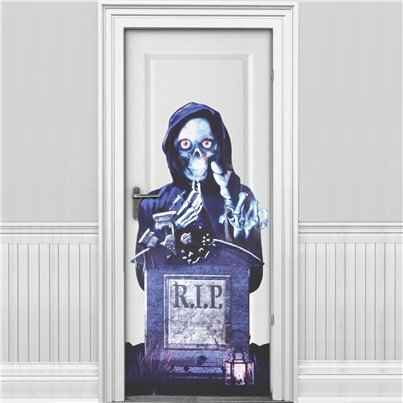 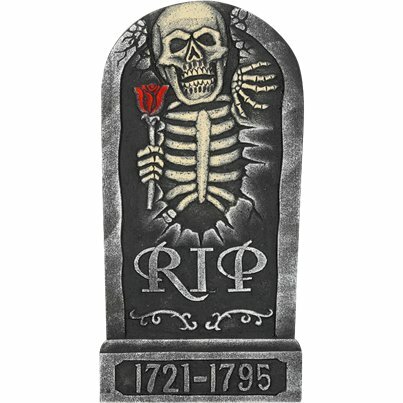 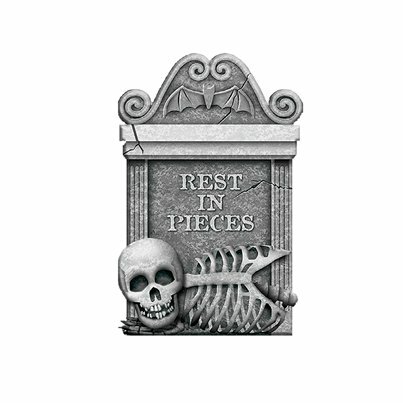 Choose from a range of tombstones, skeletons, signs and inflatables.